Who is the most popular Russian director in Hollywood? Andrei Konchalovsky is the most productive Russian director in Hollywood with a dozen projects. His action movie Runaway Train with Jon Voight and Eric Roberts tells about two convicts who make a prison break on a train in Alaska. For their roles the actors were both nominated for an Oscar. 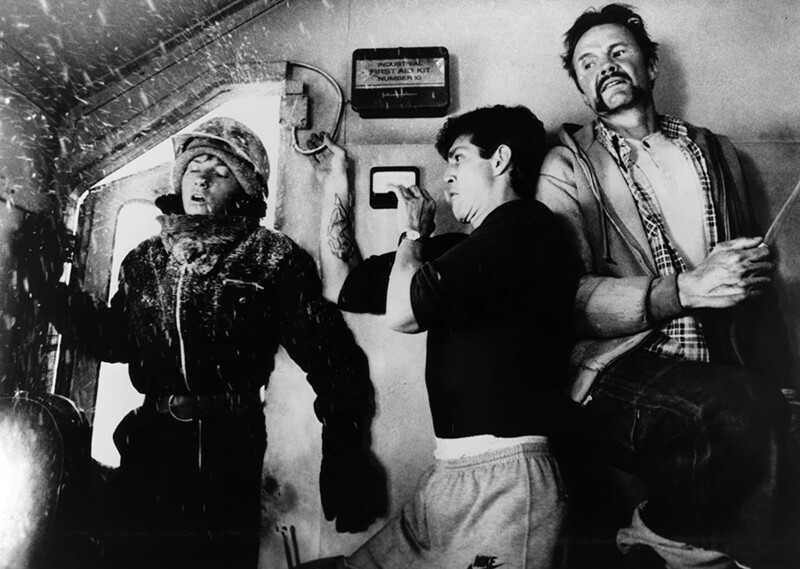 Besides, Runaway Train became the debut movie for such action stars as Danny Trejo and Tommy “Tiny” Lister. 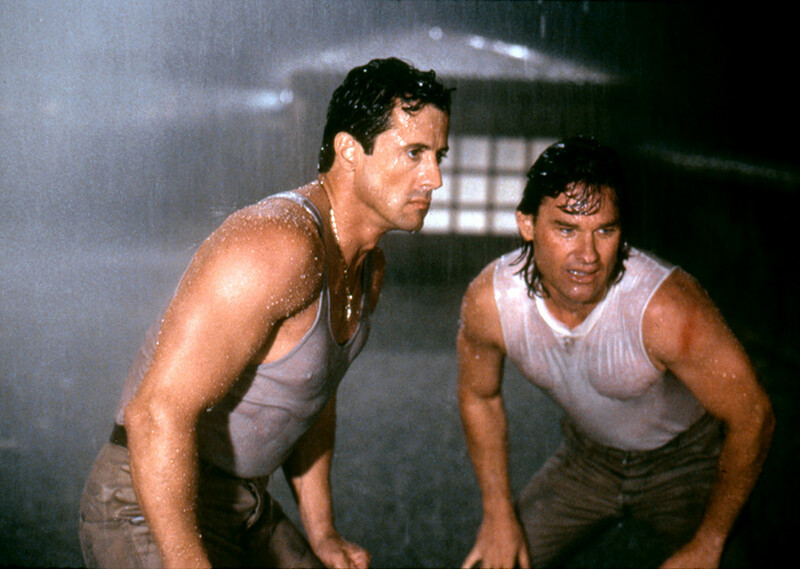 This action comedy with Sylvester Stallone and Kurt Russel is a story of the two best cops in Los Angeles who don’t like each other very much. But they are forced to team up after being framed and landing in jail. Now, they have to get out, prove their innocence and punish the mob boss responsible. The movie production wasn’t without scandal. Due to a dispute about the movie’s ending between the producers and Konchalovsky, the latter was fired and the project was finished by Albert Magnoli. Konchalovsky recalled that the only person he found common ground with was Sylvester Stallone. Stallone, for his part, said that he was thankful to the Russian director for giving him an opportunity to show himself not just as a muscle mountain, but as an actor. The Odyssey, a miniseries based on the ancient Greek poems by Homer, The Iliad and The Odyssey, became a big success for director Andrey Konchalovsky. 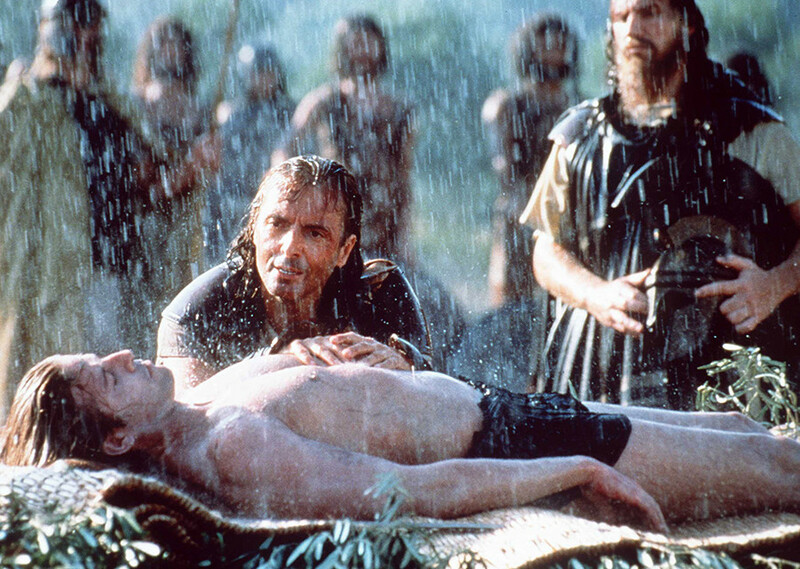 The Odyssey won Emmys for Best Director and Best Special Visual Effects and was one of the most expensive TV dramas at the time. 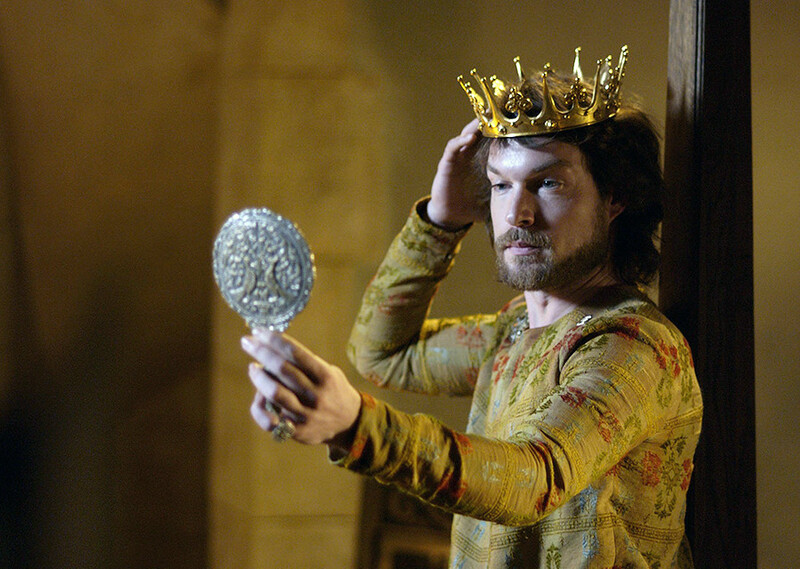 The mini TV-series is a remake of the eponymous stage play of 1966 about the English king Henry II, who in 1183 summons his wife Eleanor of Aquitaine and three sons to decide who will be his heir. He favors his youngest son John, but Eleanor has other plans. The story shows typical office drudge and looser Wesley Gibson, who by the will of destiny completely changes his life and becomes a skillful assassin. Wanted, starring Morgan Freeman and Angelina Jolie, became a true hit and opened the gates to the “dream factory” for the Russian-Kazakh director Timur Bekmambetov. 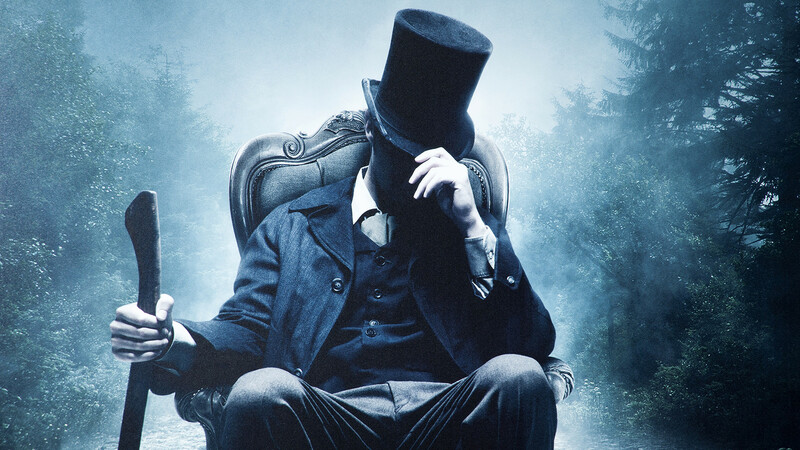 The movie is based on the mashup novel Abraham Lincoln, Vampire Hunter (2010) and gives an alternative version of mid-19th century American history, where the 16th President of the U.S. kills vampires with an axe and powerful vampire clans support the South in the war against the North. The premiere took place on the USS Abraham Lincoln aircraft carrier before 1,800 sailors. The story tells about two friends in the Roman province of Judea: a Jewish nobleman Juda Ben-Hur and his adoptive Roman brother Messala. Falsely accused of treason by Messala, Ben-Hur is sentenced to enslavement aboard a galley. He manages to escape and returns home seeking revenge. An adaptation of the 1880 novel Ben-Hur: A Tale of the Christ, Bekmambetov’s movie has been compared unfavorably to the Academy Award-winning 1959 film with Charlton Heston. 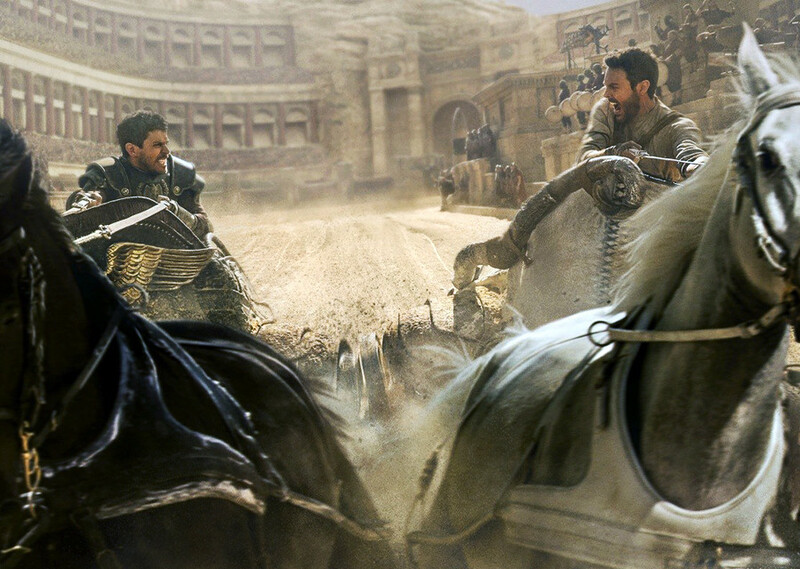 Ben-Hur was recognized by the critics as one of the biggest flops of 2016. This fantasy movie tells about the classic confrontation between good and evil magical powers. 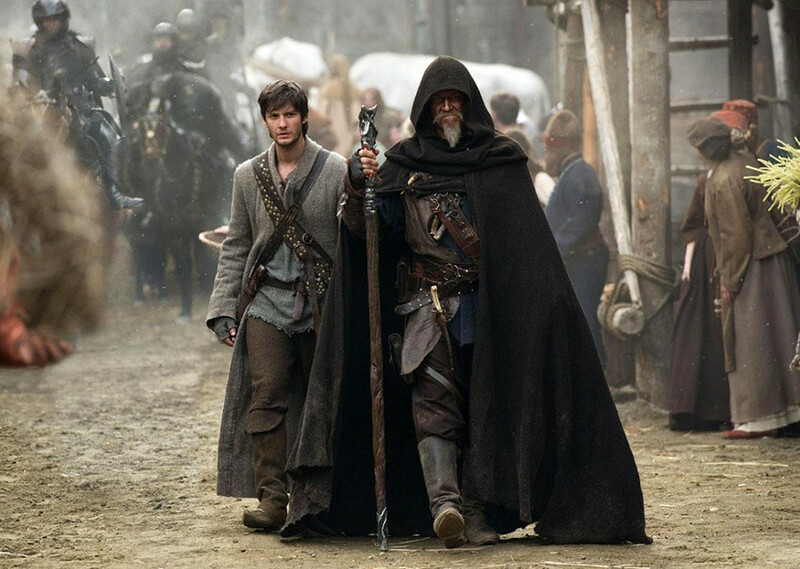 Despite the near perfect cast that includes Jeff Bridges, Julianne Moore, Kid Harrington and Ben Barnes Seventh Son failed at the box office. The Hollywood debut of Sergey Bodrov, director of the Oscar-nominated films Mongol and Prisoner of the Mountains, totally bombed. Sarik Andreasyan is mostly known in Russia for his comedy movies, but in Hollywood he decided to try his hand at then action genre. 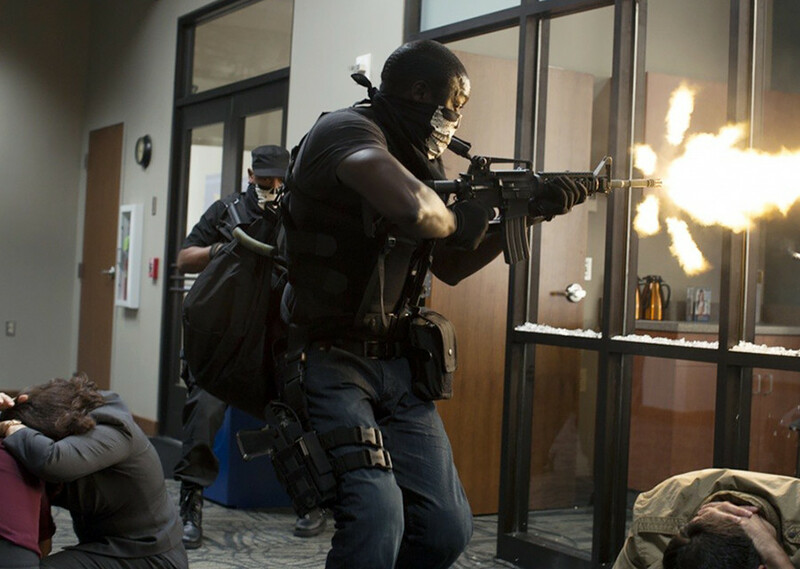 American Heist is a story of two brothers who with their friends decide to commit a heist in New Orleans unlike any other. Alongside Hayden Christensen and Adrian Brody, the cast includes Fast and Furious star Jordana Brewster and singer Akon. What roles do Russian actors play in Hollywood movies? Find out here.